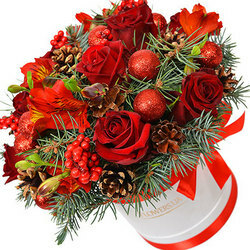 Beautiful christmas composition for relative, friend and colleague congratulations! 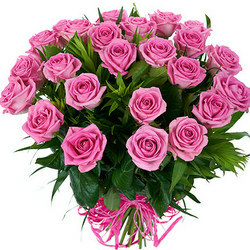 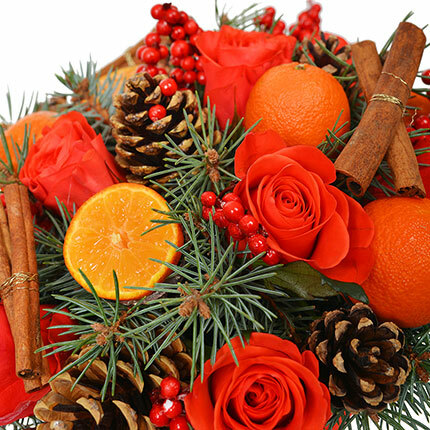 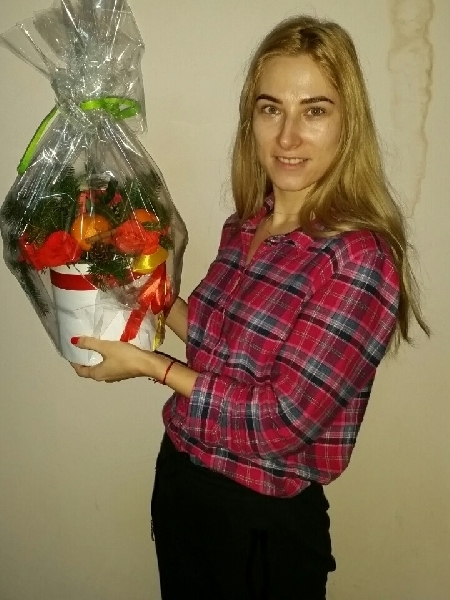 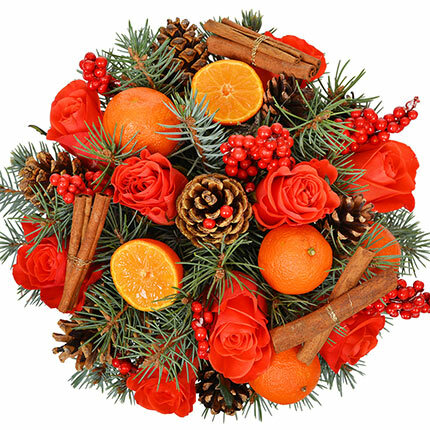 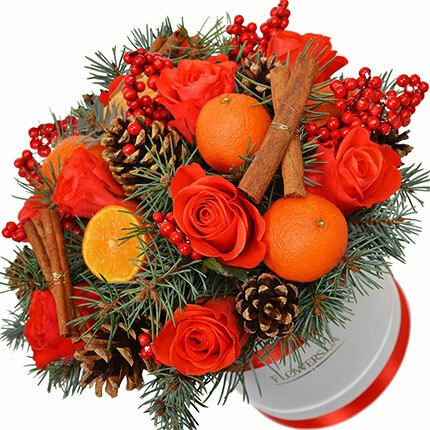 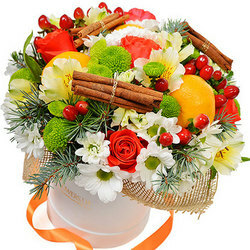 Composition: 5 coral roses, 5 mandarins, decorative cones, hypericum, fir branches, decorative box, floral material. 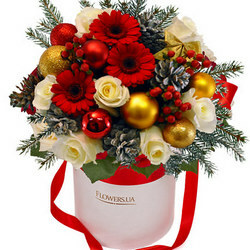 Composition in a box "Snow Maiden"
Composition in a box "Winter Flowers"
20032019 © Flowers.ua Composition in box "For 31 December!"